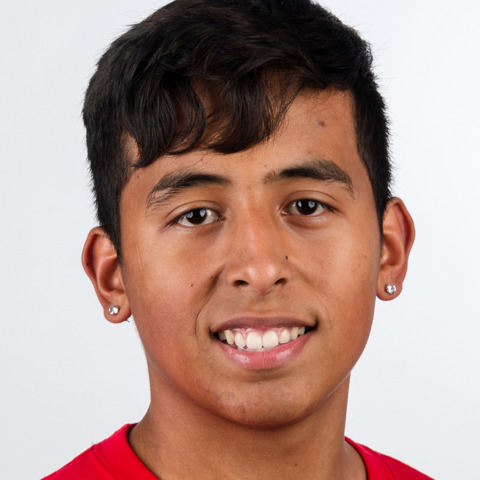 Joel Granados is one of Special Olympics Washington’s top soccer athletes. Joel has his sights set on a gold medal as he prepares for Special Olympics World Games Abu Dhabi 2019, but he’s also really excited to travel and meet new people from around the world. An all-around soccer player and a leader for his high school team, Joel can't wait to represent the USA at World Games.